Boris Groski (John G Heller) meets two dapper city gents in a dank alleyway, but one won't discuss business until his companion, Percy (Peter Barkworth) introduces him - Algernon Wynche (Graham Armitage). Groski laughs, "You British, you'll be the death of me" and Percy replies, "yes, exactly", pulling out a pistol. "Indubitably", Algy concurs and they shoot him, doff their bowler and walk off. 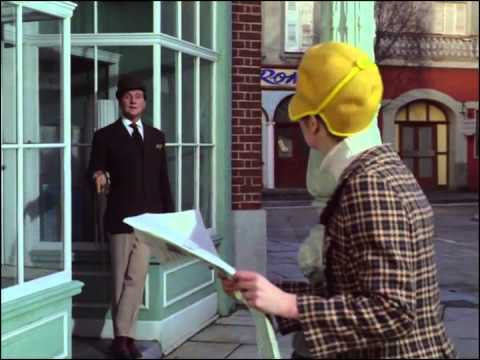 Emma buy a newspaper from a newsstand, only to find the leader has been replaced with the message "Mrs Peel - we're needed." Steed shows her Groski's body, and complains that if the other side wants to purge, they should do it in their own country, "it's just not cricket!" Meanwhile, Algy and Percy kill another agent, dragging him back into the lift he got out of. Steed and Emma view this body, that of Stansilav Arkardi (Romo Gorrara) and Steed reiterates his complaint. 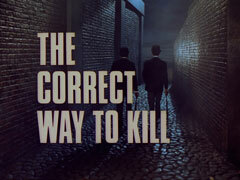 They retire for a glass of wine at his flat when Ivan (Philip Madoc) turns up, intent on killing Steed for the murders. 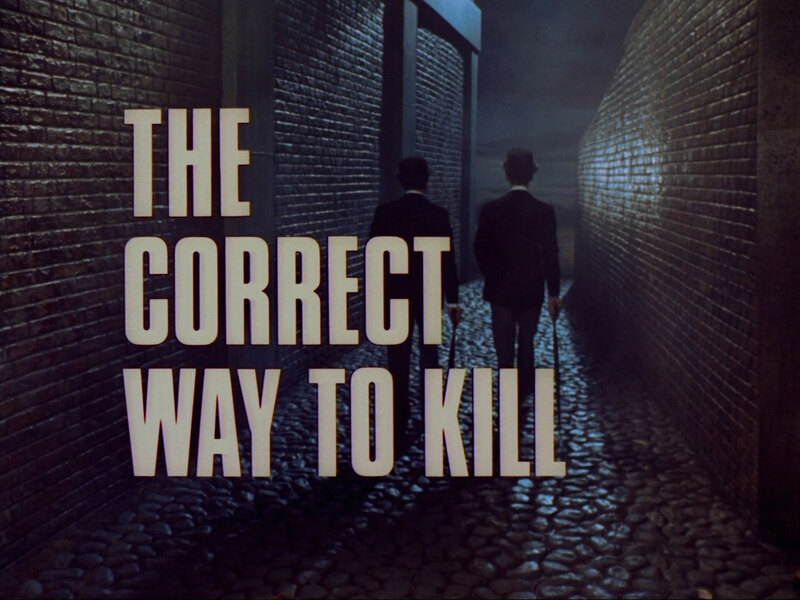 He hasn't killed anyone all week, and they realise there's a double-cross going on, and Ivan takes Steed to meet his leader - Nutski (Michael Gough), who is delighted to see Steed, despite reprimanding Ivan he for not killing him. 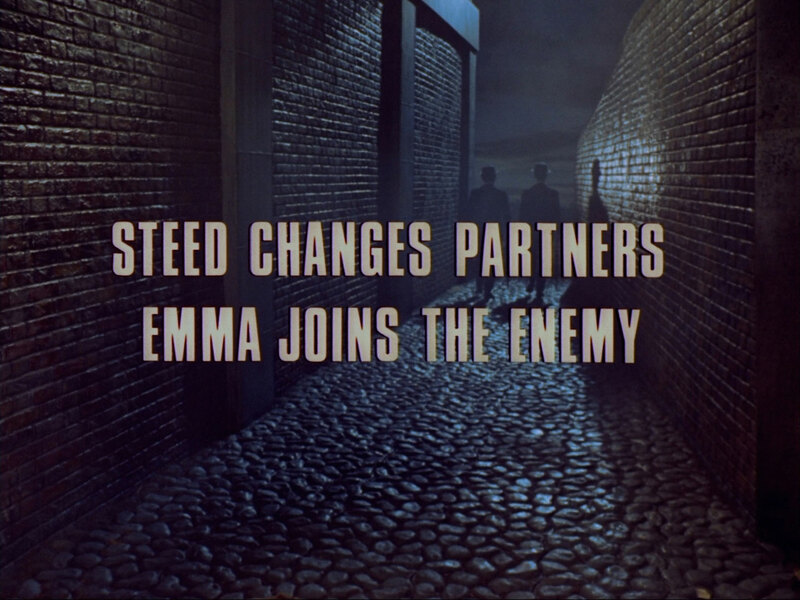 Ivan is convinced of Steed's innocence and has gone over Nutski's head to get approval to work alongside British Intelligence to find the third party which is killing the agents. 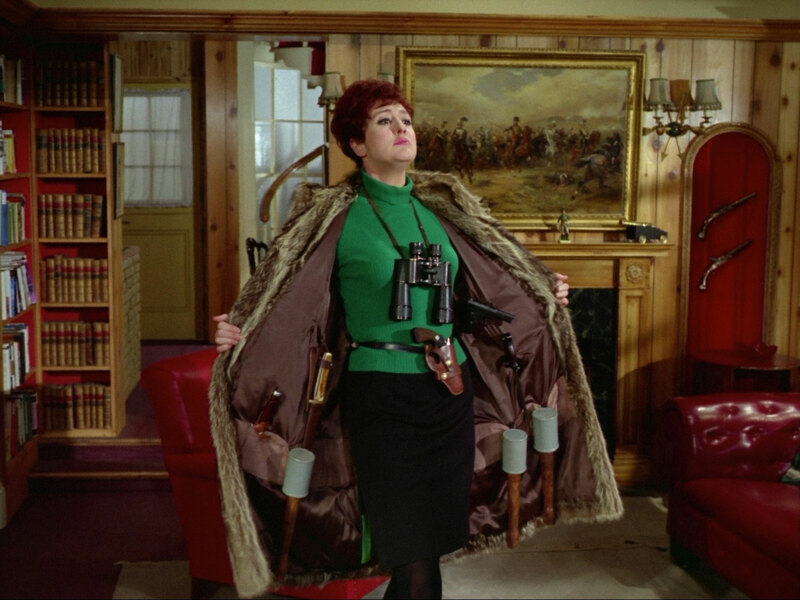 They arrange to exchange an each to the other side, and Ivan and Nutski visit a gym where Olga (Anna Quayle) has just easily defeated three karate opponents (Peter Brace, Alf Joint & Terry Plummer) and tell her to accompany Steed - and maybe kill him afterwards. 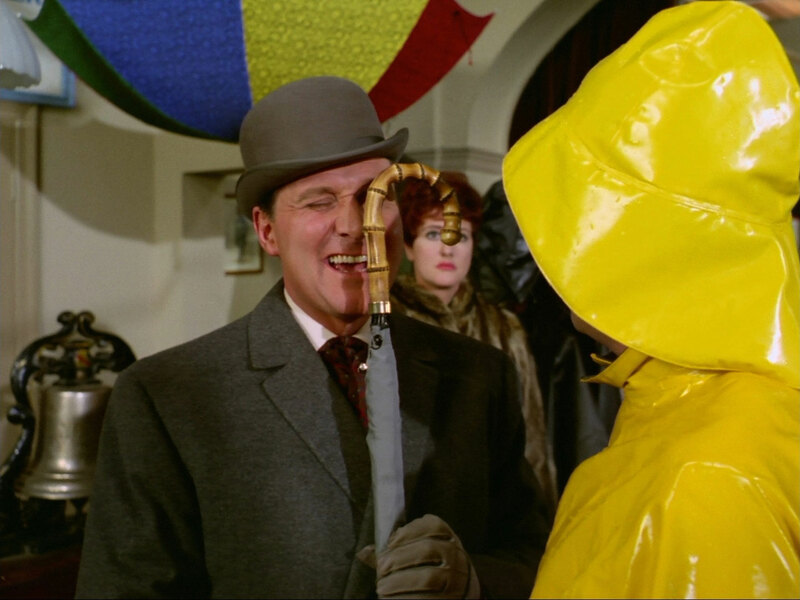 Meanwhile, Olga and Steed visit a gentlemen's outfitters run by J. Nathan Winters (Edwin Apps), who shows Steed some umbrella handles. Steed asks for the same as Groski ordered, and while Winters checks his records, Olga and Steed search the shop. 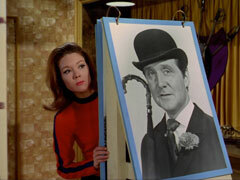 Steed finds Ivan's body in a crate of umbrellas while Olga finds another crate with the chiropodist's address on it. 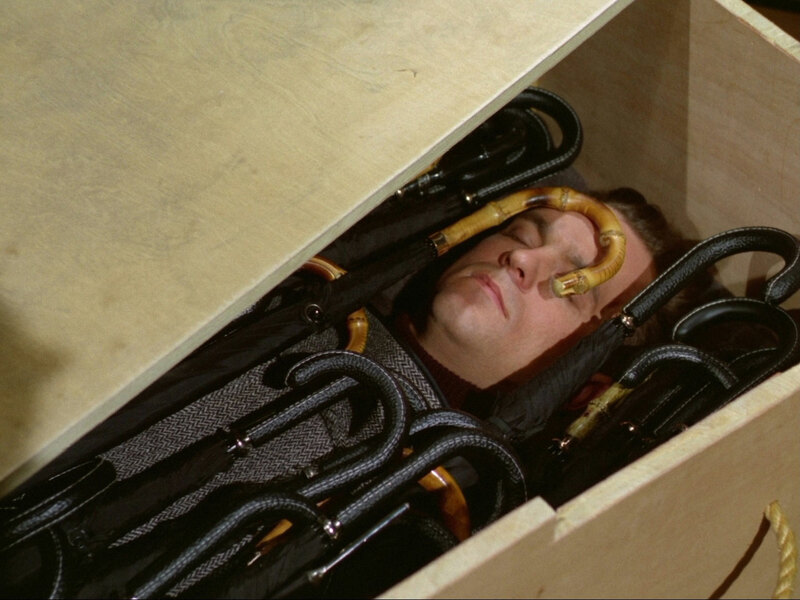 Winters has just announced he has no record of Groski when six men in city clothes enter and remove one of the crates, and Steed hurries Olga out in pursuit, telling her it contains Ivan's body. Emma visits Nutski, saying Ivan has vanished, and he orders her to stay there and do nothing while he investigates. She promptly breaks into his safe. Steed and Olga follow the crate to SNOB, a finishing school for young men where Ponsonby (Terence Alexander) is teaching a class how to hail a cab. Ponsonby is taken with Steed's manners and grace and asks him how he can help, but clams up when he mentions Groski. Steed accidentally opens the crate, but finds it contains nothing but umbrellas and they leave. Emma escapes Nutski having discovered he never meant to keep the truce, just as Olga remembers the other crate. 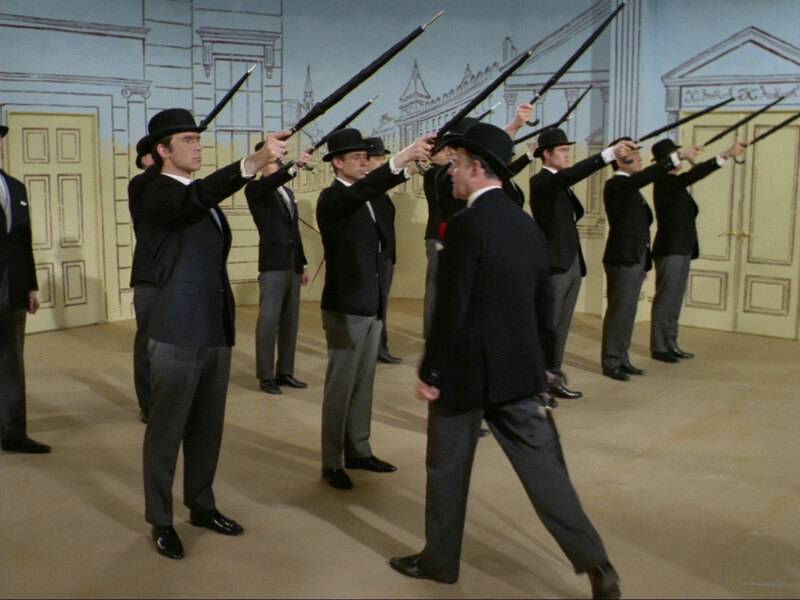 Merryweather is preparing radio transmitters in the umbrella handles when Percy and Algy arrive, bringing Ivan's body back. they get angry when he refuses to having anything to do with it, but Steed and Olga arrive and Olga is shown in for examination. Merryweather blanches at chloroforming her and Percy does it instead, just as Emma arrives, meeting Steed in the hallway. They burst into the surgery to find no-one but Merryweather, run through by an umbrella. Percy and Algy tie Olga up with old school ties (the bonds of which are nigh unbreakable) at Winter's shop, where Hilda has just killed Winters and orders them to move her to SNOB. Emma tells Steed about the "address in Chelsea" which he realises must be SNOB - he tells her to inform Nutski and meet him there in half an hour. He then races to Winters' shop and takes the place of one of the crate bearers, infiltrating the inner sanctum of SNOB. He unties Olga and they prepare to make their escape - until they see a fencing class with unguarded blades taking place in the studio. 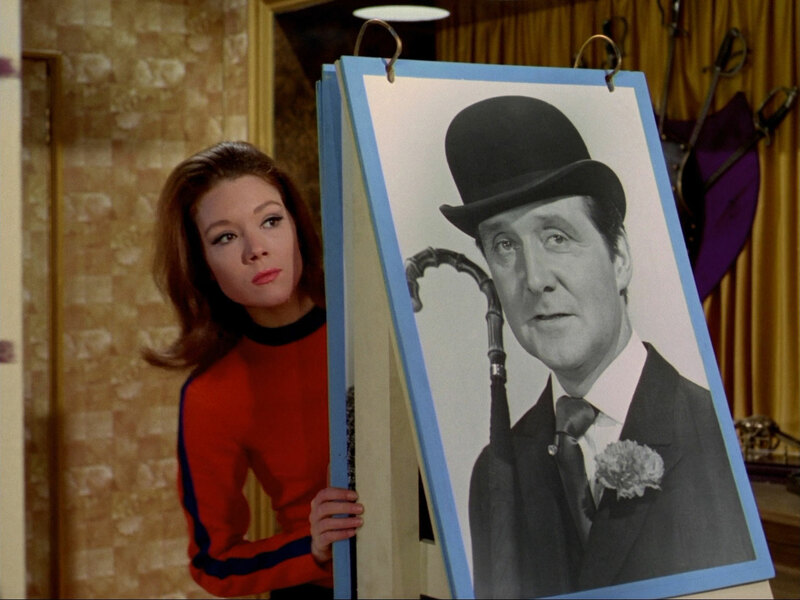 Ponsonby conducts an enemy identification class to get them in the right frame of mind and one of the pupils exclaims "But I say, he's here, he went into the office" when Steed's photo is revealed. While they apprehending Steed and Olga, Emma slips in and takes Hilda's place, donning her fencing gear as a disguise. Nutski finally arrives, and is revealed to be in charge, planning to start as a third party spy network selling to the highest bidder and leading to a global nation of Nutskiville. He tells Ponsonby to dismiss the class for today, then suddenly realises Mrs Peel isn't accounted for. Steed seizes his change to attack and knocks Ponsonby and Nutski flying. 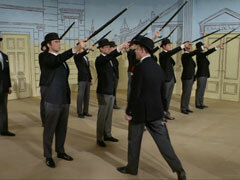 In the studio, Emma knocks down Ponsonby, Algy and Mr Jones to prevent them attacking Steed and a furious, swashbuckling fight breaks out across the two rooms. 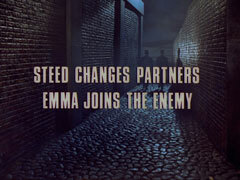 Olga joins Emma in dispatching Percy and Algy, and Emma saves Steed from being shot in the back by Nutski with a javelin throw of her foil. Next morning, Steed sports a Russian fur hat, a souvenir of an "instructive" evening in Olga's company - he reels off a lot of facts about collectivisation and the glorious motherland, but reflects that the evening lacked something - "a certain bourgeois, capitalistic, decadent touch", says Emma.